A luxury boutique day spa, Bella Reina is chic, fun and offers guests super-effective services. Famous for its friendly, warm atmosphere, guests are showered with TLC as they enter this sparkly relaxation oasis. With a focus on skin care services, waxing and pedicures, Bella Reina also offers detoxifying body and massage treatments. The goal is to provide affordable spa treatments that help you develop a healthier and happier lifestyle. 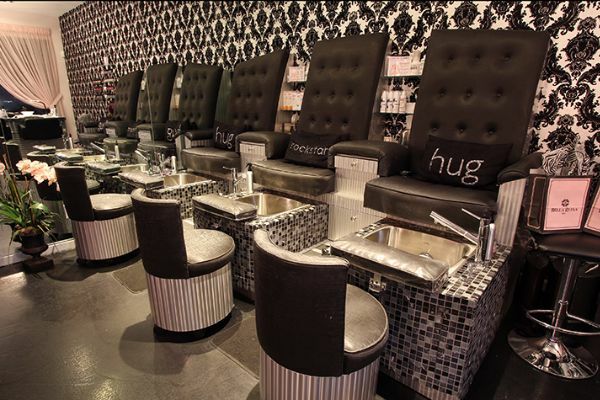 Known for the most talented team in the business (and nicest), this pint-size powerhouse spa offers state of the art treatments featuring the best in beauty. 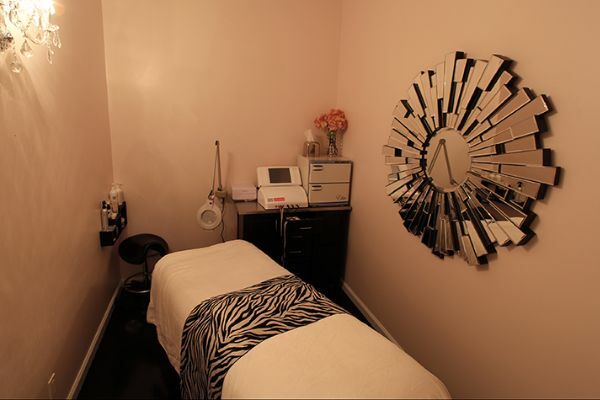 Options include organic, vegan and medical grade spa treatments with a smashing retail boutique. Three cozy treatment rooms and an elegant attention to details makes Bella Reina the perfect destination for beauty-loving spa junkies.